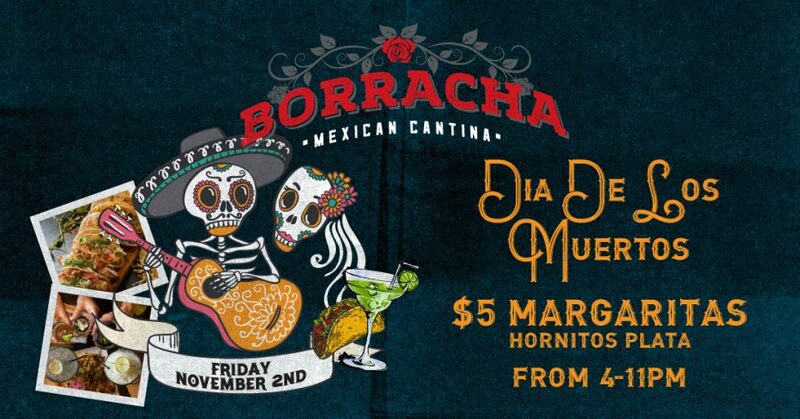 We celebrate Mexican traditions in a big way here at Borracha – after all, Mexico inspires everything here, from our flavors and dishes..
At Borracha Mexican Cantina, we’re committed to offering the best cantina-style Mexican cuisine possible. 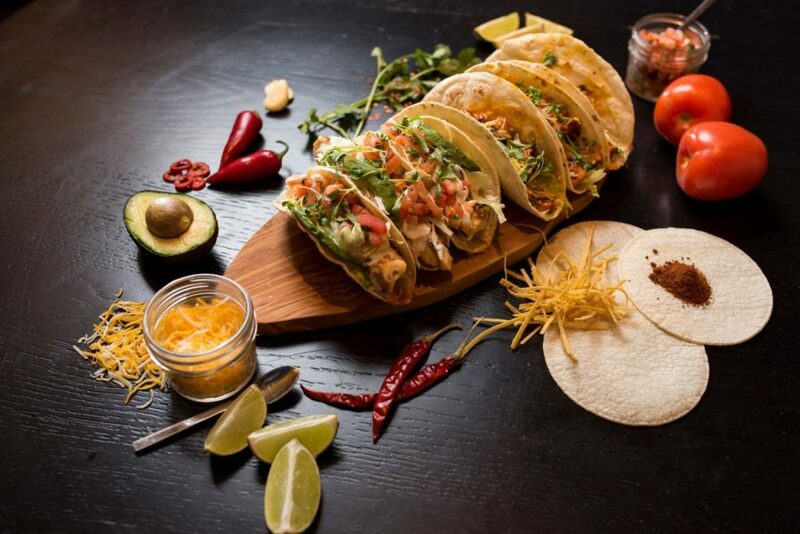 Our culinary.. 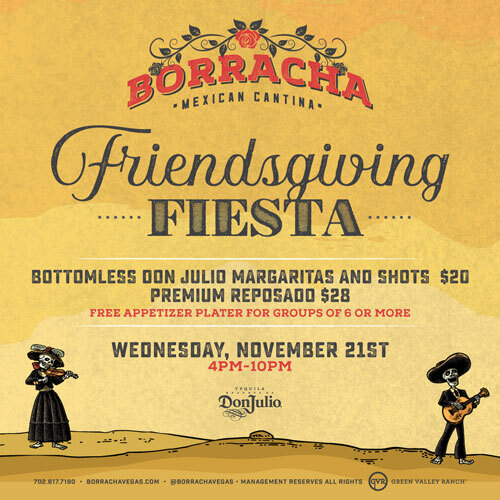 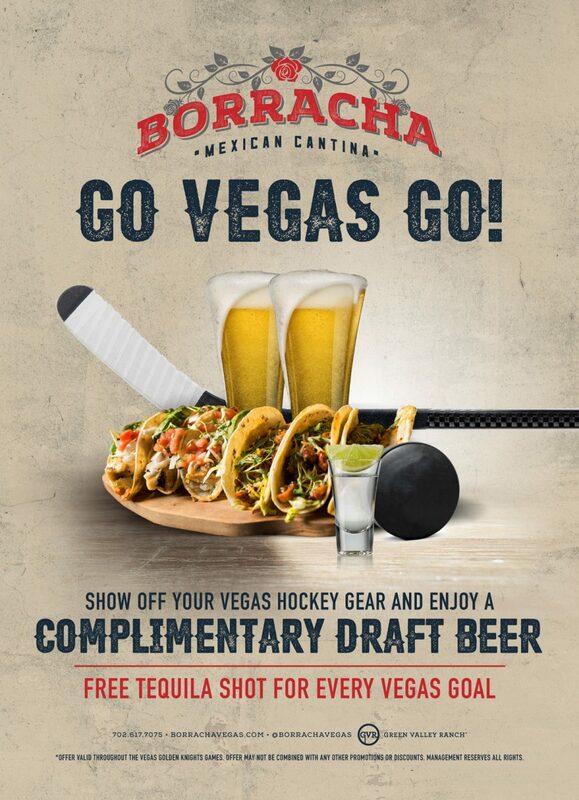 Here at Borracha, we know that while there are so many great parts about Thanksgiving (the food,..
Thanksgiving is almost here and at Borracha, we know that this time of year not only means getting together..
At Borracha Mexican Cantina, we love sports as much as you do. 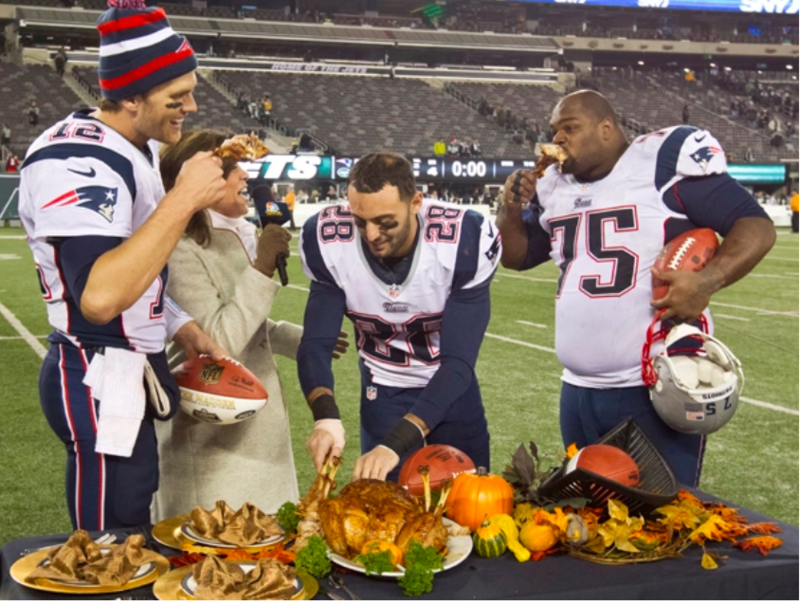 In order to share our love of the game, we’ve made our..
Did you know there’s an important holiday on November 1st and November 2nd? 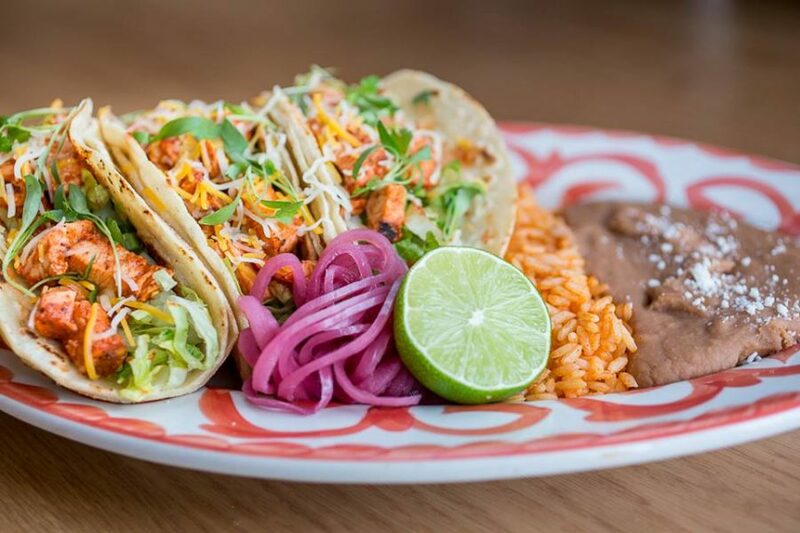 If you have Mexican..
Here’s something to taco bout: October 4 is National Taco Day! 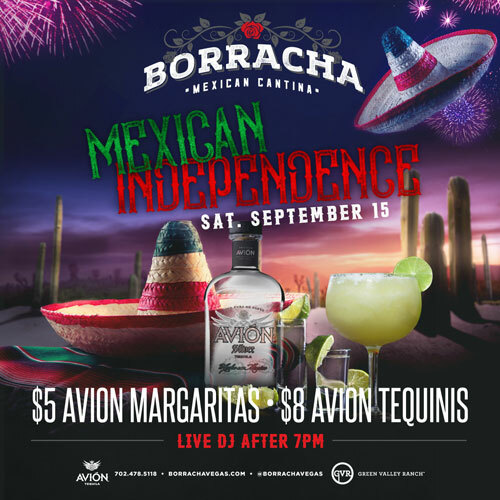 Here at Borracha, most people know us for being one of the premiere places in all of Henderson for..
Did you know that September 25th is a national holiday? 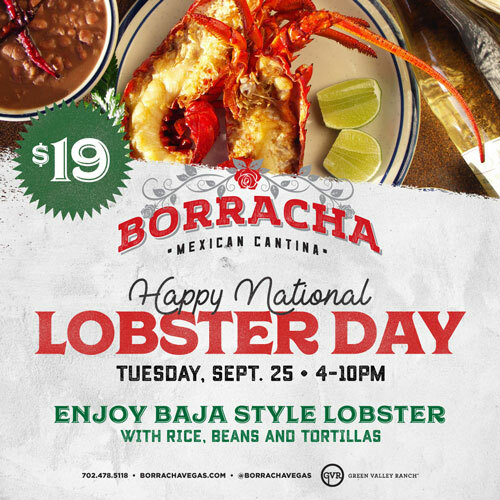 The day has been deemed National Lobster Day, a special occasion to celebrate..
Come Celebrate Mexican Independence Day at Borracha! 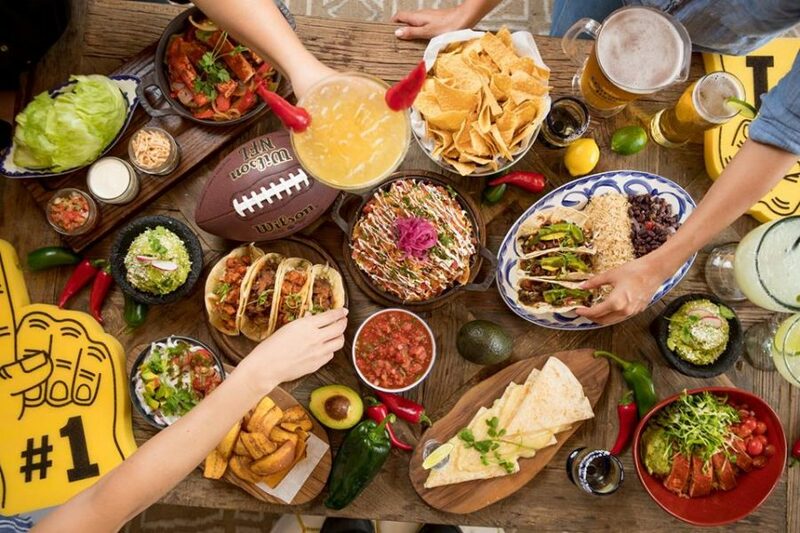 Here in the United States, we are all about celebrating our own Independence Day on July 4th. 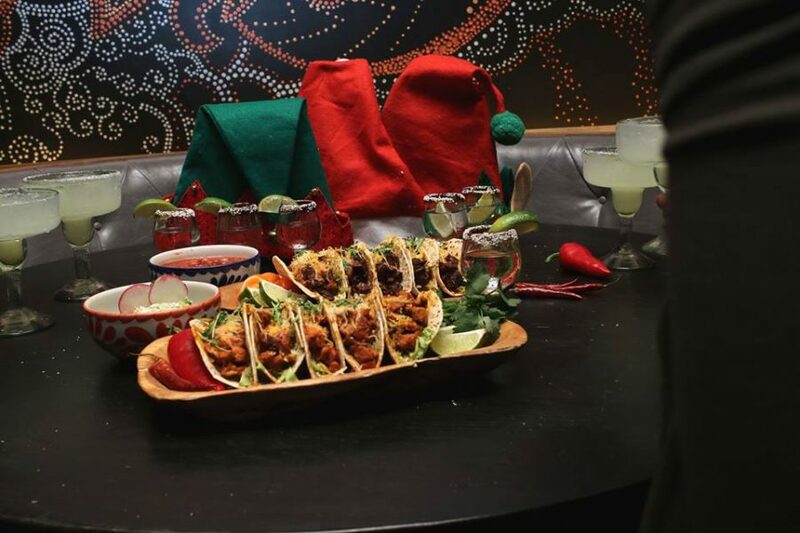 However, this isn’t the only Independence..